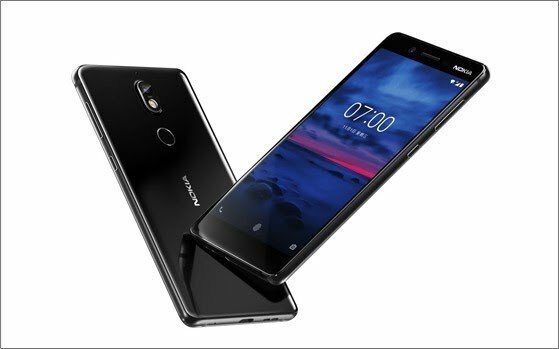 HMD Global has announced the launch of Nokia 7, a new addition to its collection of Android smartphone. This was made official, Thursday, in China. 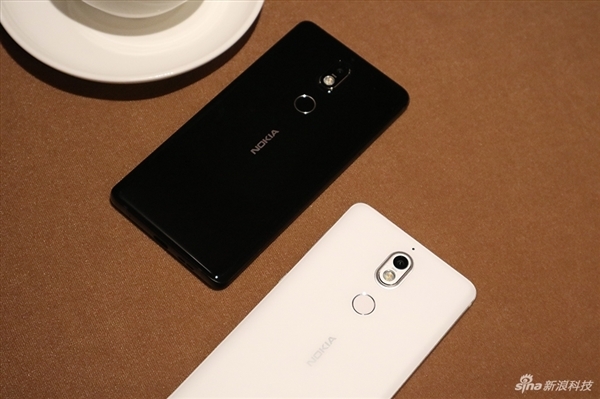 The Nokia 7 has some little difference in design to that of Nokia 8. 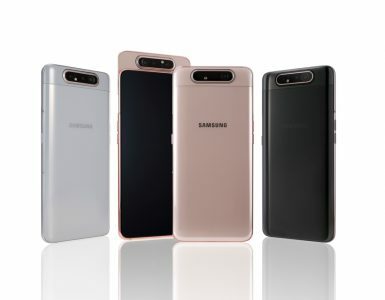 It comes with a 3D glass curvature back, while the frame is 7000 series aluminium frame with diamond-cut bevelled edges. The Nokia 7 supports what HMD Global calls Bothie, a feature that allows you to use both front and rear cameras simultaneously. The Nokia 7 is powered by 2.5GHz octa-core Qualcomm Snapdragon 630 processor paired with either 4GB or 6GB RAM, they both have 64GB internal storage and support microSD cards for expanding the built-in memory. The phone runs on Android 7.1.1 Nougat and sure, that would get upgraded to Android 8.0 Oreo in due course. 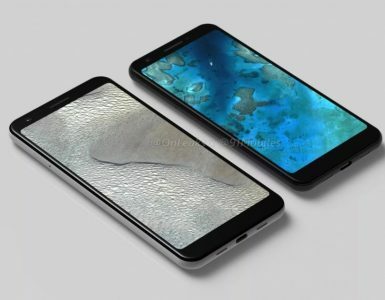 The screen is a 5.2 inch 1080p IPS LCD screen with Gorilla Glass 3 on top. It has is a 16-megapixel main camera with f/1.8 aperture and 5-megapixel f/2.0 front camera for your selfies. 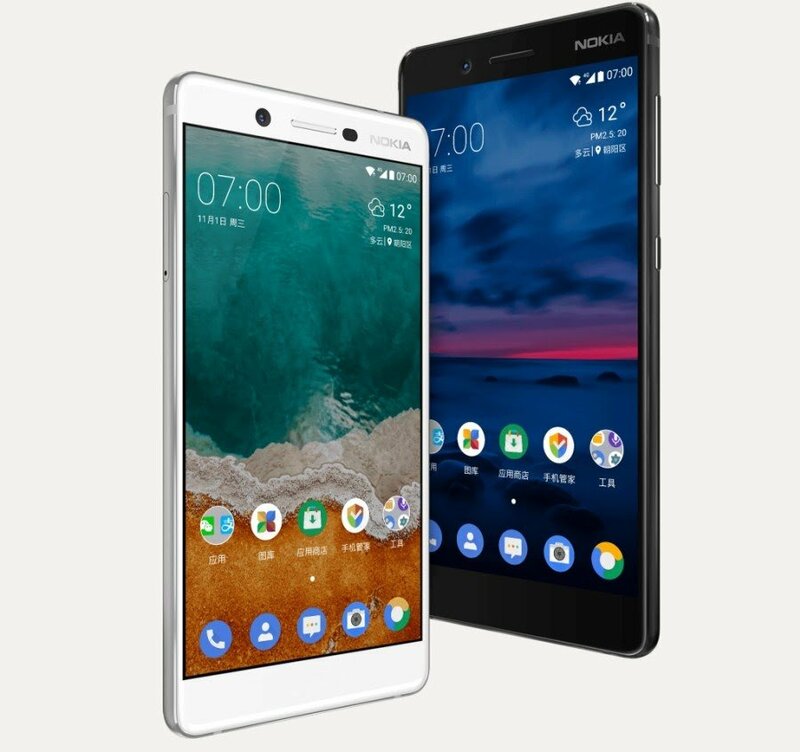 Nokia 7 comes in two colours, Matt White and Gloss Black. 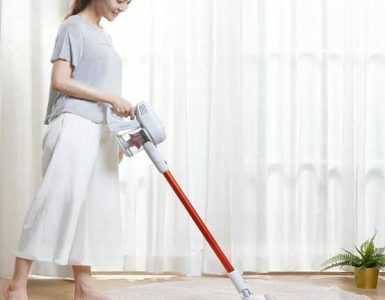 The device will be available in China on October 24. The one with 4GB RAM will be sold at CNY 2,499 that’s around $377 or €320, while the one with 6GB RAM will be sold at CNY 2,699 that’s $407 or €345. There’s currently no information about when or if it will be available in other countries but the Nokia 7 may likely hit the U.K in no distant time.